1 Which Fabrics Are Most Fire Resistant? 2 What Is the Durability of Bamboo Fabric? The type of flame-retardant garment to buy is one of the most important decisions some professionals will ever make. If you are a firefighter, race car driver, or industrial professional who is exposed to flash fires or electrical arc accidents, your choice of a flame-resistant work apparel and gear could be life-altering or life-saving. Nomex cotton and Indura cotton are the top-selling brands of fabrics used in the production of flame-resistant products. Nomex cotton uses thermal technology to produce a synthetic-fiber fabric engineered to provide an inherent fire-resistance property in fabric. Indura cotton attains its flame-resistant properties through the application of flame-retardant chemicals to the fibers of its cotton. As the leading manufacturers of flame resistant cotton, DuPont Corp. (creator of Nomex cotton) and Westex Inc. (creator of Indura cotton) both have long histories of endeavors to perfect flame-resistant cotton treatment processes and produce equally acceptable fabrics for the production of fire-protective clothing. Both brands are self-extinguishing and consistently pass the vertical flame test required of all products claiming to be fire- or flame-resistant. Nomex and Indura cotton fabrics are primarily used to fashion protective apparel for firefighters, race car drivers and their pit crews and industrial workers ( primarily, maintenance and electrical, utilities, oil, gas, petrochemical, chemical, and steel professionals) who require fire-resistant work clothes. 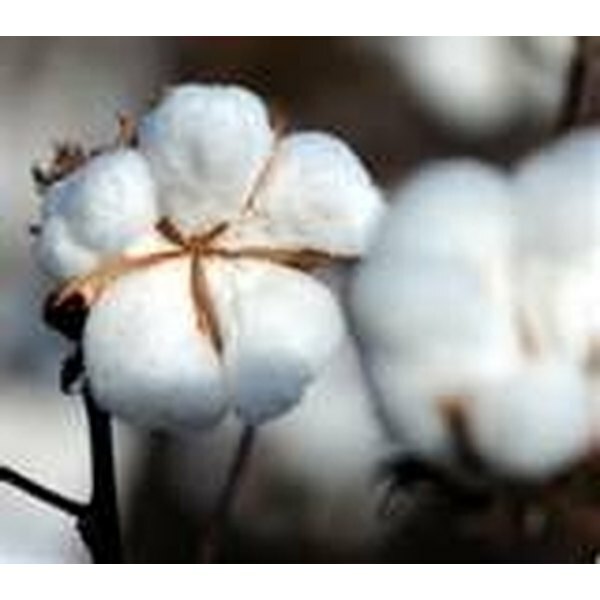 These cotton fabrics are used to make turnout gear, station wear, coveralls, gloves, t-shirts, outerwear and accessories. Nomex and Indura cotton fabrics guarantee their flame resistance properties for the life of the product when appropriate care is given to garments and accessories. Notable differences between the two fabrics are that Nomex shrinks less after laundering, maintains its appearance after prolonged laundering and may be washed using chlorine bleach. Indura, on the other hand, does shrink, wrinkles after laundering, and its manufacturers warn consumers not to use chlorine bleach because it may deteriorate the flame-resistant qualities of the fabric. Nomex-produced garments will not support combustion in the air and will not burn, drip or melt. 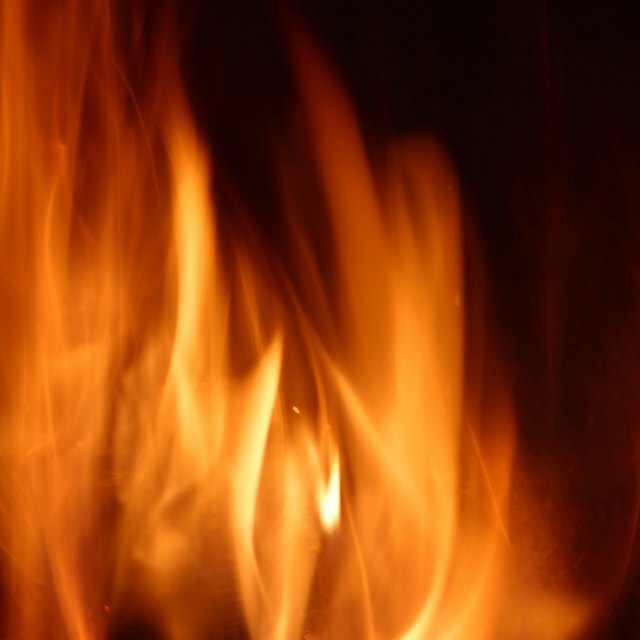 Flames are extinguished by a "snuffing out" of the flame. Indura-produced garments are self-extinguishing with a flame-retardant chemical infused into the fiber which acts as a catalyst to produce a charring of the fabric when exposed to fire or flame. In general, both Nomex and Indura cottons do what they are supposed to do: provide protection from fire, flame and heat. The basic difference in the products made from these two cottons is the durability of garments and the cost. Nomex cotton is more durable and more expensive. Susan Fitzgerald is a freelance writer in Atlanta. Possessing a Bachelor of Arts in English (writing-editing) from NCSU, she freelances for both small and large publishing companies. In 2008, she became an ABA-certified paralegal and is currently employed at a prestigious Atlanta law firm.